SBCC 2016 Edition of the Minor Works Form. 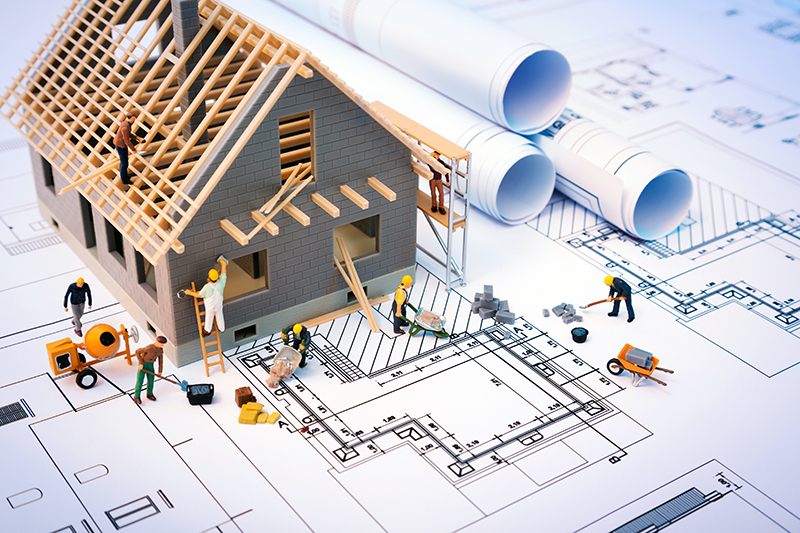 SBCC 2016 Standard Building Contract (with quantities). SBCC 2016 Design and Build Contract. This event is free. It starts at 4:30pm at the Crannog. 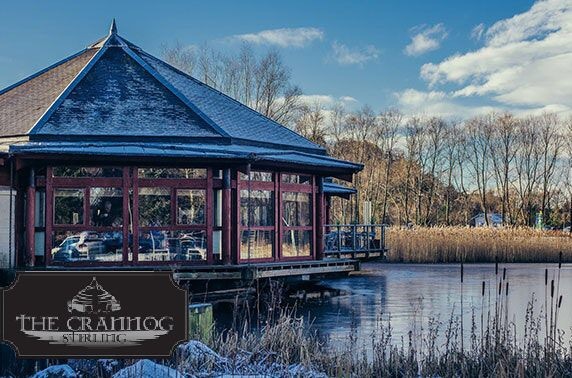 The Crannog Restaurant sits on a loch side setting at the foot of historic Stirling Castle. Based on the design of a traditional Scottish Crannog, the restaurant and conference centre provides a stunning setting for any event. Just a cannonball away from the Castle and a minute from the M9 motorway, the Crannog is ideally located for easy access and parking.